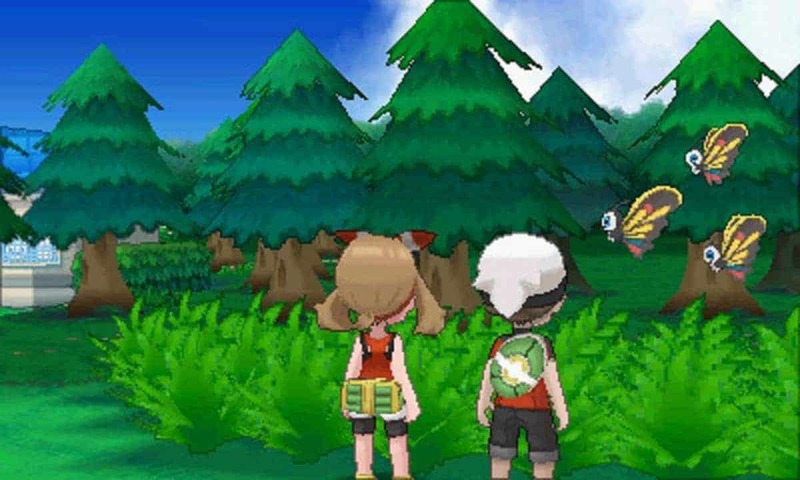 Those venturing into the Pokemon X and Y Multiplayer should beware of an exploit that helps players know in advance of what their opponents are out to throw. 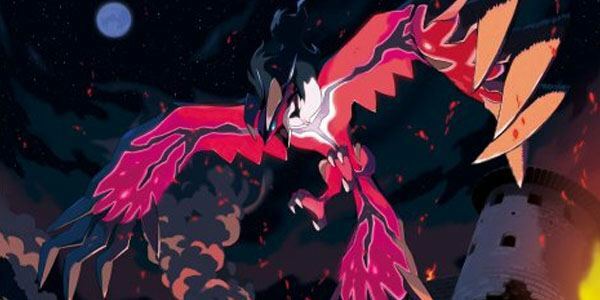 The exploit uses a PC tool called “Battle Analyzer,” which functions like a wireless hotspot, intercepting an opponent’s data before it is directed to the user’s home 3DS. It is able to scan a player’s “hand” in advance and see what he mostly uses in online battles. So for example if you’ve been building your Pokemon around fire type, an opponent using “Battle Analyzer” would know of this fact and throw in a water type team to counter you. However, the tool just doesn’t stop there. It is also capable of telling you what types of attacks each Pokemon uses. Hence, a player is literally stripped bare of his favorite Pokemon team and attacks of choice in front of an online opponent. The tool is being used by only a handful of players but the numbers are increasing steadily with each passing minute. Many players have already reported the tool on the game’s forums but the developer has yet to officially acknowledge the issue. Keeping in mind how damaging this tool can be, expect Game Freak to cook up a quick fix and release the update soon.